Published by Ebury Publishing on 16th March. Blurb: PART THREE of a serialised novel – a heartwarming and inspiring story about living the simple life and the joy of animals. 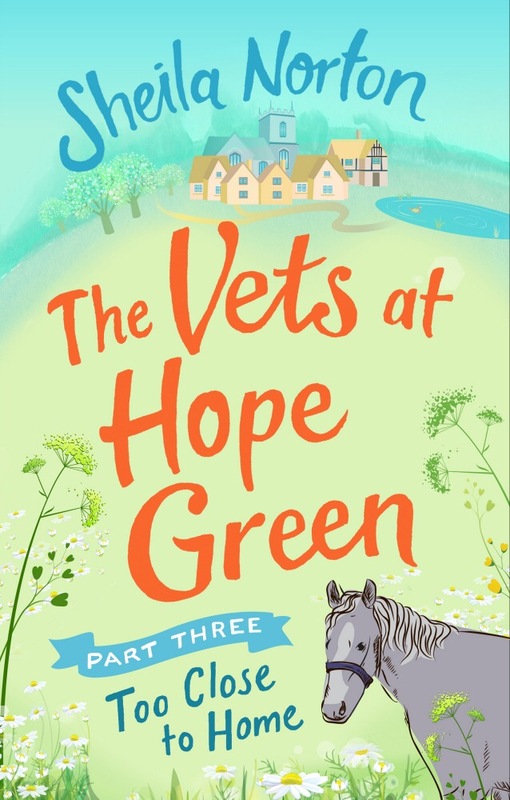 Things are finally starting to look up for Sam – a chance at her dream job as a vet, and a new friend (who is a huge animal lover himself – a very important detail!) What more could she ask for? But a something is eating away at her: her boss Joe is acting strangely around her – he’s definitely hiding something. And having dreamed of being a vet for so long, she cannot afford to put a foot wrong. Note: this is part three of a four-part serialised novel. The full length paperback will be available in June. 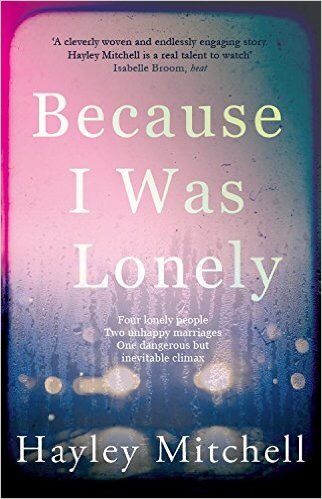 Review: Firstly, Happy publication day Sheila. I have well and truly loved this series. I must admit the wait from part two to part three was agonising. It was the cliffhanger of all cliffhangers or so I thought at the time. I loved getting back acquainted with Sam and my worries and concerns for her were calmed at the beginning of this part. I still think there’s loads more to Joe and I really loved experiencing his softer side. I don’t want to say to much but the cancer addition to the storyline was a shocker and I know plenty of people who have beaten it once but were unlucky second time around. I’m not gunna lie this made me think as this is what happened with my Nan who I was extremely close to and happens days after friends have been effected from cancer. I love Ruby she’s such a character and I hope there is lots more with her and Sam as I think this friendship could help Sam close a door on the past (which we haven’t heard a great deal about). Earlier in this post I said that the end of part two was the cliffhanger of all cliffhangers well this morning I was proved wrong. I knew that Sheila would have a big one as the next part is the final instalment in this beautiful story of hope, friendship, love, family and new beginnings. But I wasn’t expecting what I read and I will be hanging on awaiting that final part with bated breath. You can download part three via Amazon Here! I have loved every single second of this series by Sheila, and I can’t wait to read more by her.